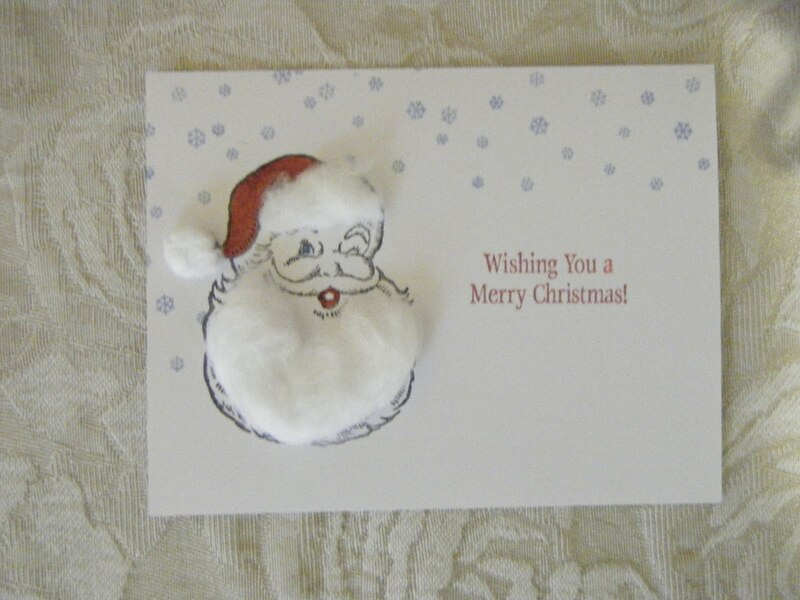 My next share is this cute Santa card given to me by Tonja at out last swap. She used the Jolly Old St. Nick stamp set (page 26) from the current Holiday Mini. Did you know you have until January 3, 2011 to order from this mini? Did you know you can shop in my Gloria Stamps store dressed as you are? Yep, even in your jammies. Did you know my store is an online store that never closes? Yep, it's open 24/7. I digress. Sorry. I just had to use the opportunity. LOL. Thank you for visiting and stay tuned for one more Christmas card. I like your visits. I like your comments too. Please tell Tonja her Santa card is adorable! Love the hat and beard!